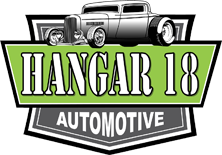 Keep your car or truck in perfect condition by bringing it to the experts at Hangar 18 Automotive. 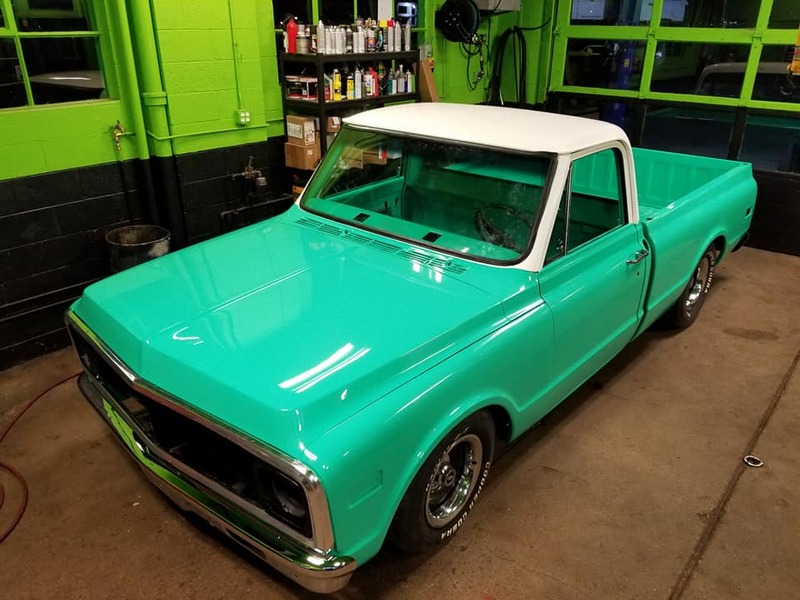 We are a full-service automotive repair shop in Colorado Springs that services gasoline and diesel vehicles of all makes and models. Whether you need a DOT inspection for your car or maintenance services for a fleet of commercial trucks, you can count on us. We are proud to be rated the number-one service and repair shop in the area. Call for complete list of amenities. 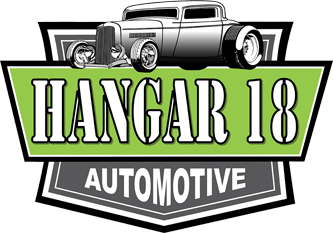 Hangar 18 Automotive is a locally owned and operated automotive repair shop serving Colorado Springs and surrounding areas. We pride ourselves in providing the best automotive services in the universe. 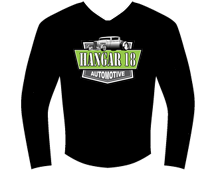 Our team is friendly and extremely knowledgeable in all things automotive. Our staff serves with honesty and integrity, and our goal is to build lasting relationships with our customers. 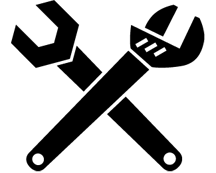 Our team has more than 25 years of experience, and our technicians are ASE certified. We have a master under-car specialist on staff and an award-winning fabrication shop on the premises. Our founder, Clayson Pearce, was born and raised in Woodland Park, Colorado, and has a lifetime of experience under his belt. He runs the company with the support of his wonderful parents, Fred and Sheri Pearce.